Dr. Sara Allen,PhD is a doctorate level holistic health practitioner. She has studied extensively food as medicine as well as supplemental & herbal medicine. Her specialty is a particular self brand of energy medicine– best described as a combination of ancient Chinese and East Indian modalities that are systemized via energy kinesiology. She is deeply skilled in Eden Energy Medicine, Pranic Healing, Touch for Health, EFT, Advanced Psych-K, Animal Energy Medicine, and she just cannot stop talking about the fascinating world of German New Medicine. Dr. Sara is a certified trainer in Leadership Effectiveness Training, better known by its acronym L.E.T, with Gordon Training International. LET is a Rogerian based system of communicating and understanding the complex world of feelings and needs. It is a beautiful and versatile tool that enables practitioners to gently tease out and discern the root emotions causing conflicts within the psyche and in relationships. Dr. Allen also teaches LET skills in the corporate world to ease conflict and enhance productivity in the work place. Dr. Sara has a private energy medicine practice in the Chicago area. She sits as a senior faculty member at the Eden Energy Medicine School in Phoenix, AZ. Dr. Sara also sits on faculty at the European Eden Energy Medicine School in London. Dr. Sara’s training, and over 15,000 hours of clinical experience, have resulted in a masterful blend of skill and intuitive understanding of the client’s needs. She also understands the practitioner’s needs. 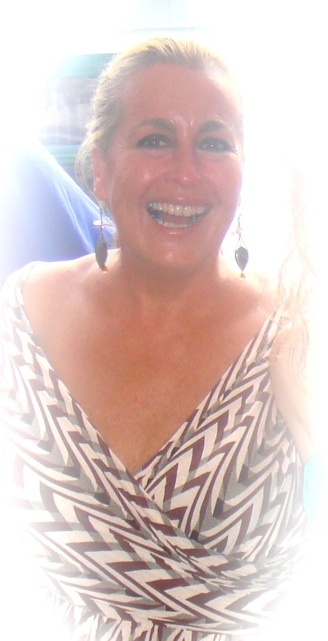 As a result, she is in high demand as a mentor to the advanced energy medicine student. Her experience and success create outstanding classroom experiences for both the novice and the advanced practitioner. She is currently working on her book, Same Coin-Different Side: Understanding the Art of Effortless Healing. She has also written and put together the package Don’t Wait for Me: Energy Practices for the Beginner. Both available soon on this site.